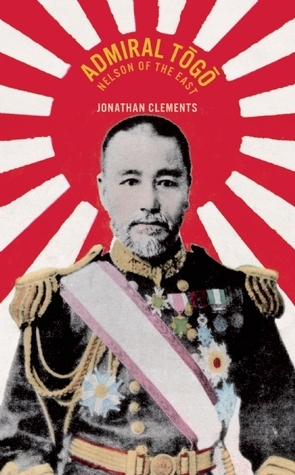 At long last, available on the Kindle, my biography of Admiral Togo, from Amazon in the UK and Amazon in the US. This entry was posted in News and tagged Admiral Togo, books, Japan, Togo Heihachiro by ixarette. Bookmark the permalink.